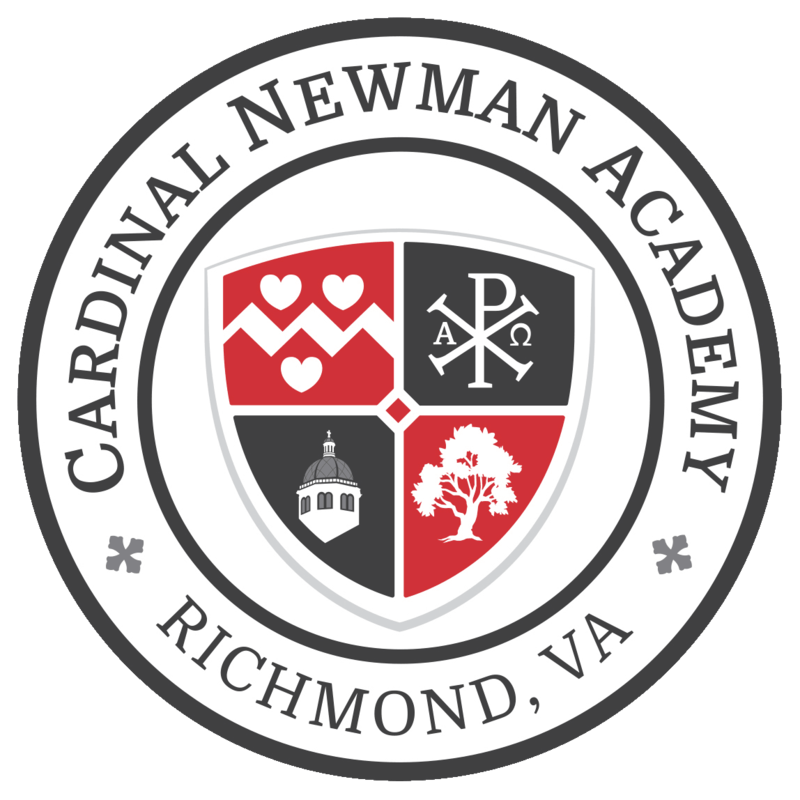 This week, CNA President John O’Herron sat down with Kat Simons, Director of Public Affairs and DJ at iHeartMedia to talk about Cardinal Newman Academy. In their wide-ranging conversation, John talked about the need and educational vision for CNA, our plans for the future, and the place that community and service holds in the formation of our students and school community. 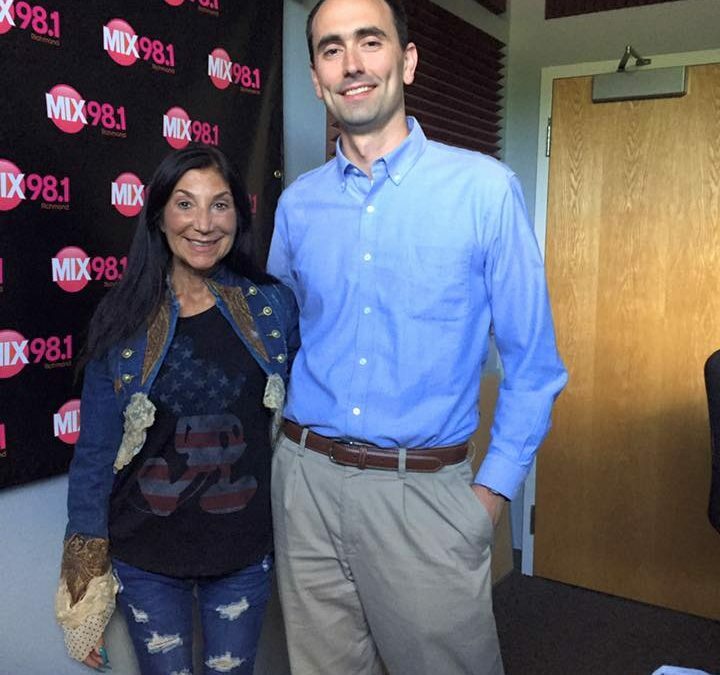 The interview will air Sunday morning, July 2, at 7 a.m. on all of Richmond’s iHeart radio stations: 106.5 the Beat, XL 102, Mix 98.1, and Q94. You can also listen to their conversation here . We always enjoy the chance to tell others about Cardinal Newman Academy, and we are grateful to Kat and the folks at iHeart Radio for the opportunity to reach such a large audience!